Kim was born in Richmond, Indiana and grew up in Nora. He graduated from North Central High School, then went on to graduate from Indiana University. He started at TBA in 1969. 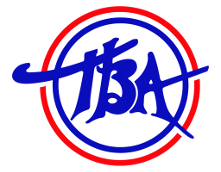 Kim, along with his brother Carl, purchased TBA Warehouse in 1974. 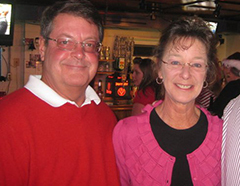 He married Mary Beth Marshall in 1979 and had three children; Charlie, Ashley and Casey. He currently resides in Carmel with his wife and two Labs.